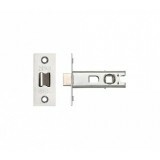 TUFF 3" Tubular Mortise Latch Certifire CE1121 BS EN 12209 Fire Rated as standard Guided L.. 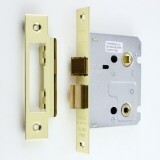 Zoo Hardware 3 Lever Bathroom Lock 2.5"
Zoo Hardware lever 2.5" Bathroom lock. 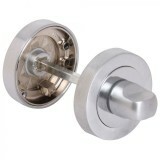 Works in conjuntion with a thumburn unit CE Certif.. 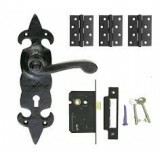 Zoo Hardware 3 lever 2.5" mortise lock. 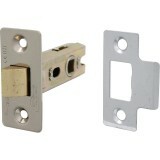 CE Certified 1121 ECS64SS Available in Chrome, Brass a..
2.5" 64MM ZTLK HEAVY DUTY TUBULAR MORTISE LATCH ZOO BS EN 1634-1 Fire Rated as standard.. 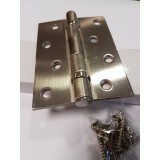 Zoo Hardware 3" ZTLK76 HEAVY DUTY TUBULAR MORTISE LATCH BS EN 1634-1 Fire Rated a..
5" (127MM) HEAVY DUTY TUBULAR MORTICE LATCH ZOO BS EN 1634-1 Guided Latch Bolt Adjustable ..
AQ133 OVAL THUMBTURN AND RELEASE Can only be used with bathroom deadbolt or lock Polished b..
Atlas Hardware Ball Bearing Door Hinges Suitable for internal doors Priced as pair. Box Con.. 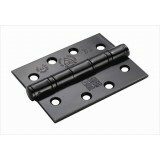 ZOO Hardware ZHS43 Brass Ball bearing Hinges. 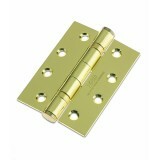 Brass finish Hinge comes in a set of 2 h..
Ball Bearing Hinge and Lock Pack. 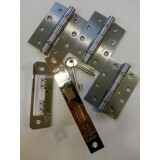 Contains - 3 x ball bearing hinges & 63mm 2 lever sash lock.. 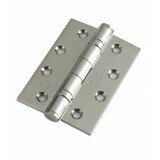 ZOO Hardware ZHS43 Satin Chrome Ball bearing Hinges. 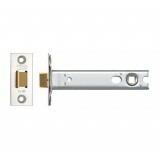 Satin Chrome finish Hinge comes i..
Eurospec 2.5" Bathroom Lock. 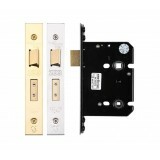 Easi-T Reversible latch bolt without opening casing to adjust Use wit..
Fortessa Bathroom Thumbturn Ideal for bathroom and un-suites no need for a key just simply turn the ..
Black Ball bearing hinges finish comes in a set of 2 hinges (pair) Box Contains 2no 4" ..
Black Fleur de Lys Handle,Hinge and lock Set pack contains. 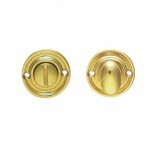 1 pair of Fleur de Lys Handl..